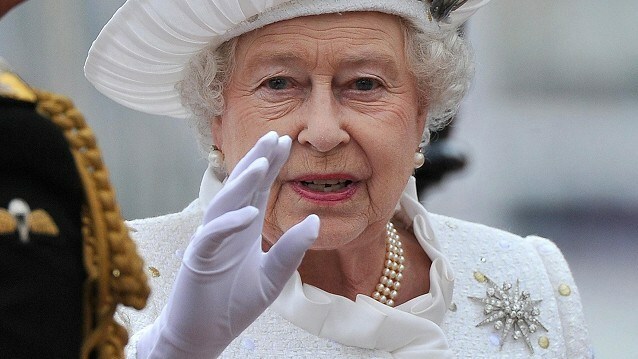 The Queen and Duke of Edinburgh have been cheered while sailing down the River Thames for the Diamond Jubilee river pageant. 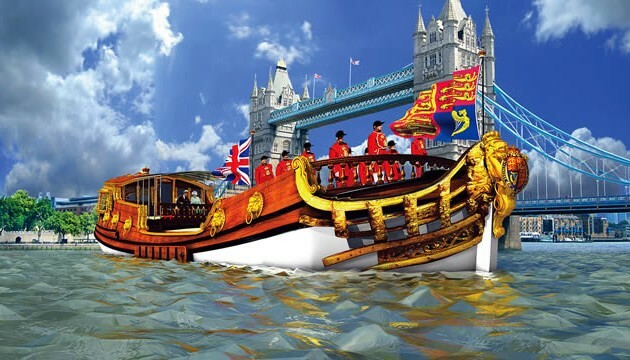 The Queen’s Diamond Jubilee river pageant began its majestic journey down the River Thames with the eyes of the world on the spectacle. A thousand vessels set off in wave after wave of tugs, steamers, pleasure cruisers, dragon boats and kayaks with the Queen travelling at its heart. The river-borne event is one of the highlights of the four-day Diamond Jubilee weekend. Spectators were not put off by the cold and wet weather which first greeted those who flocked to the Thames on Sunday morning. 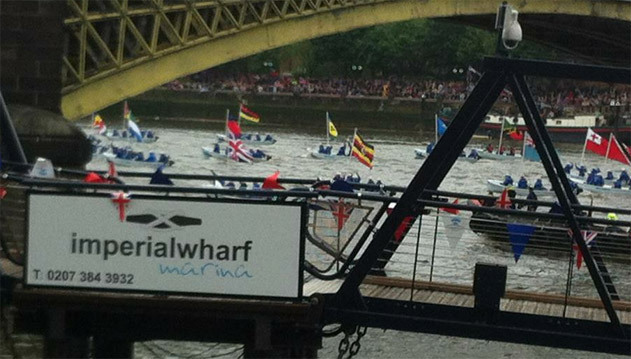 Conditions remained dry for the start of the impressive event when the royal barge carrying the Queen and her family took its place in the flotilla close to Albert Bridge. On the sumptuously decorated Spirit of Chartwell was the Duke of Edinburgh, Prince of Wales, Duchess of Cornwall, Duke and Duchess of Cambridge and Prince Harry. A huge cheer went up whenever the royal barge came into view of the thousands of spectators who lined the banks of the river. Revellers at the start of the pageant were excited to see the Queen.